The On-One Defender is full finger MTB and Gravel glove that's designed to keep you in total control. With a heavy duty suede palm, gel padding, integrated knuckle protection and a superb fit these are our favourite full-fingered off road glove- and they're about to become yours as well! These are excellent gloves and sizing is accurate and same as for other major brands, so Medium fits me perfectly. I have deducted one star because there are some problems with the design. 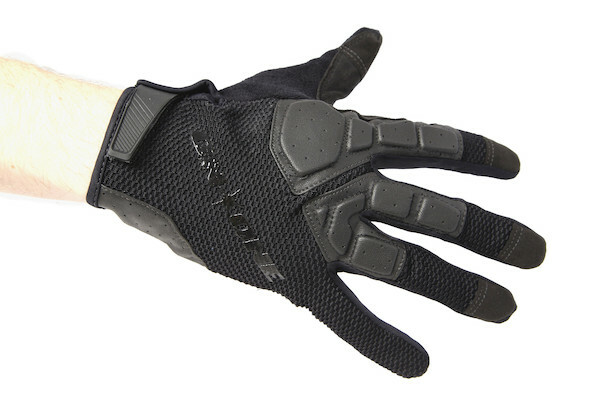 The biggest issue is the Velcro tends to grab the mesh material on the glove and shreds it. This is a serious oversight that I have seen on some other gloves also and indicates that no one bothered to test the design before committing to production. The gloves are very thin and light, so will be perfect for summer. 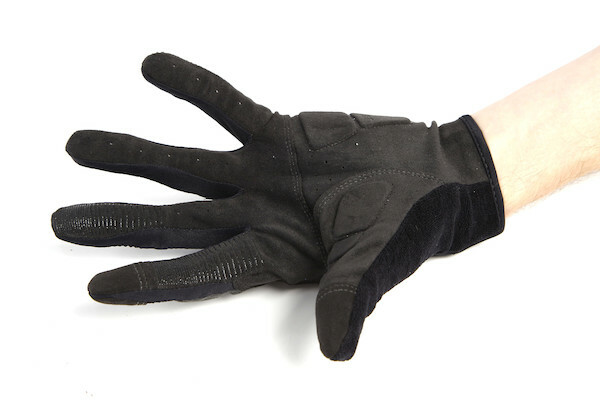 I feel that thicker backing material that doesn't get caught in the Velcro (a neoprene cuff where the Velcro attaches would help) plus some thicker suede palm material would make these gloves perfect. 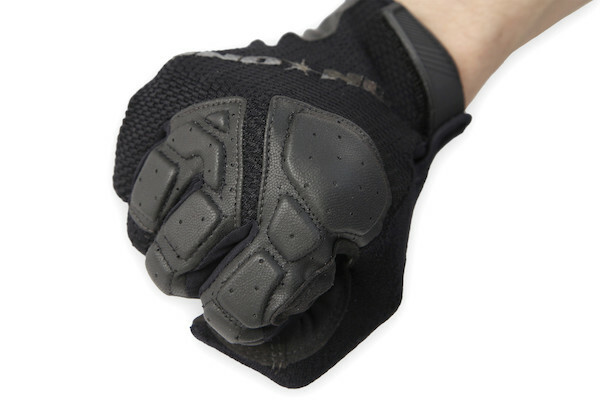 As it stands, these are very comfortable, flexible, and lightweight summer gloves, but due to the Velcro issue they may not last as long as they should. I already shredded the material on one of the fingers and had to trim it down and I've not even worn them yet! 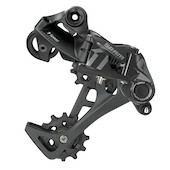 Stunning MTB seatpost range that turly is deserving of the EL Guapo (handsome) title. 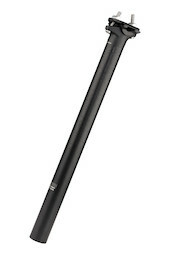 With a 5mm layback and dual micro-adjust clamp this svelte seatpost is just what you need.